In architecture marketing, you will find a lot of efforts to produce not only static images from projects but also some video related material to show a project. If you choose to use Blender as your main software for architectural marketing you will also be able to produce and edit videos for architecture. Blender has a Video Sequencer Editor (VSE) that will give you a lot of power to cut and produce a video. 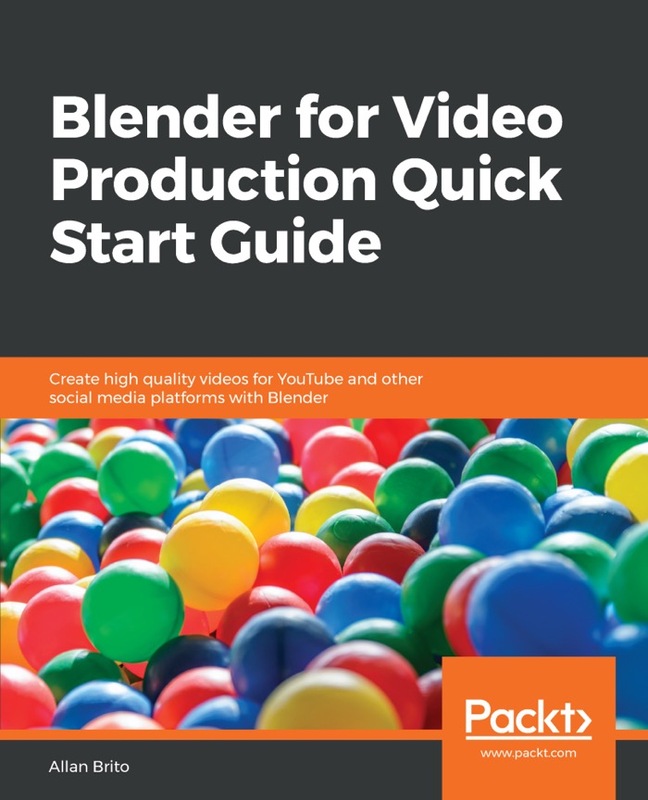 To help artists understand and use the VSE in Blender for video production, we are proud to announce our latest book called Blender for Video Production Quick Start Guide. It is a short and hands-on book that will go through all topics using practical examples. For artists looking to expand their architectural marketing beyond static renders, you will find some great insights in the book. Do you want a list of all our books? You can visit this link to check all our titles.